Despite not being an official "numbered episode", and regardless of the odd disappearance of the opening credits crawl, the Force is clearly strong with Rogue One. 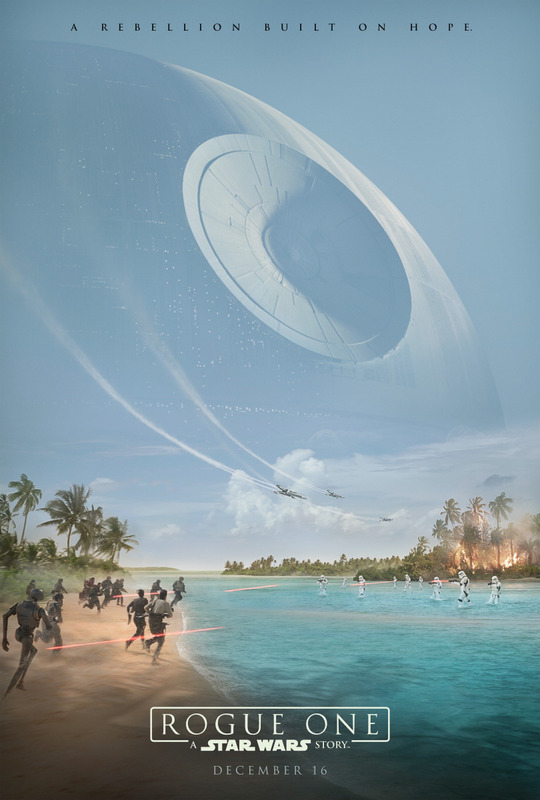 Taking place just before the original Star Wars (Episode 4: A New Hope), Rogue One chronicles the Rebellion's efforts to obtain the schematics of the Empire's new battle station, the Death Star. Let's take a look at the many elements that make this film such a masterpiece! We're soon introduced to no-nonsense Jyn Erso, a strong female lead who doesn't need a romance subplot to endear herself to us. She aims to recover the Death Star plans and show the Rebellion the one weakness of the Empire's flying fortress. 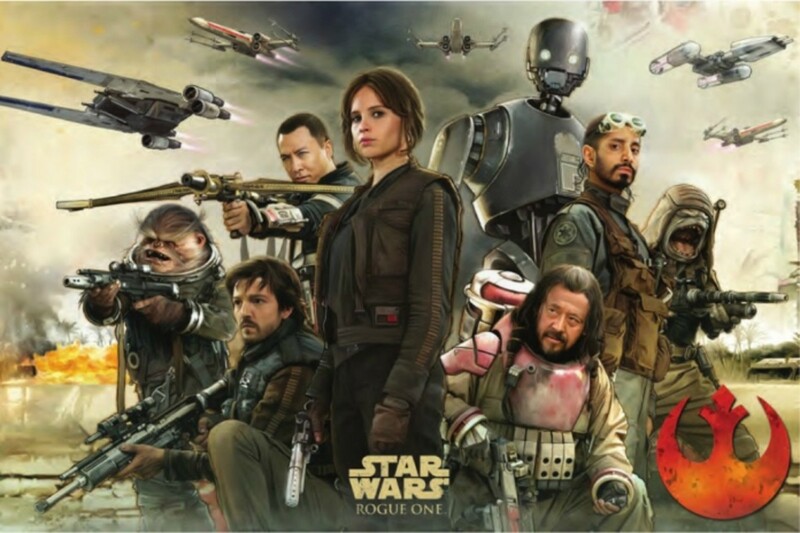 Jyn's aided by a colorful cast of characters, including the morally questionable Captain Cassian Andor and the cynical combat droid K-2SO. I was impressed with all our protagonists, but two especially steal the show. K-2SO's dry humor and battle skills delightfully contrast with Threepio's classic pacifist demeanor; he provided most of the laughs throughout the film, but could get serious and exterminate Stormtroopers when necessary. Also, the optimism and wisdom of the blind monk Chirrut Imwe showcase a non-Jedi, non-Sith wielding the Force, something not often touched upon. The villains work great as well. Tarkin is back and as ruthless as ever, and his underling Orson Krennic provides a similar greedy Imperial role. 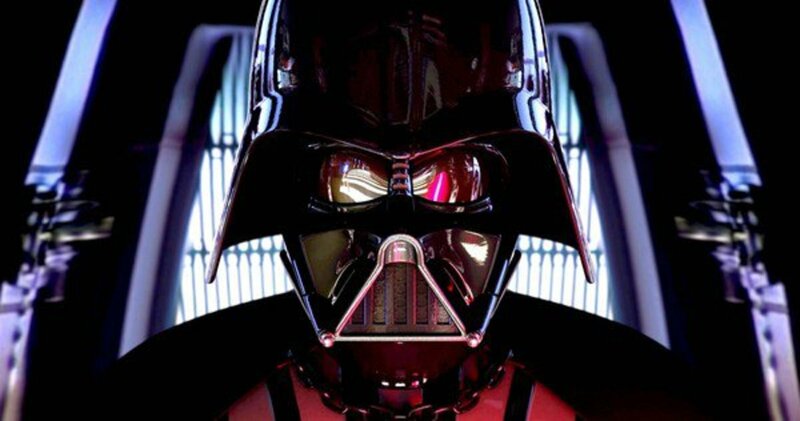 And of course, Darth Vader appears infrequently, but when he is around, he'll demand your full attention with his intimidating performance. Other classic characters (Mon Mothma, Bail Organa, Princess Leia, etc.) serve minor but impressive roles that perfectly illustrate the Rebellion's state leading into A New Hope. Who was your favorite new Rogue One character? Simply put, Rogue One features amazing visuals. Awe-inspiring CGI for AT-ATs and X-Wings, appropriate costumes, etc. I remember seeing the dirt and grit on random Stormtroopers - a touch not present in the original films. We have a nice compilation of settings too. 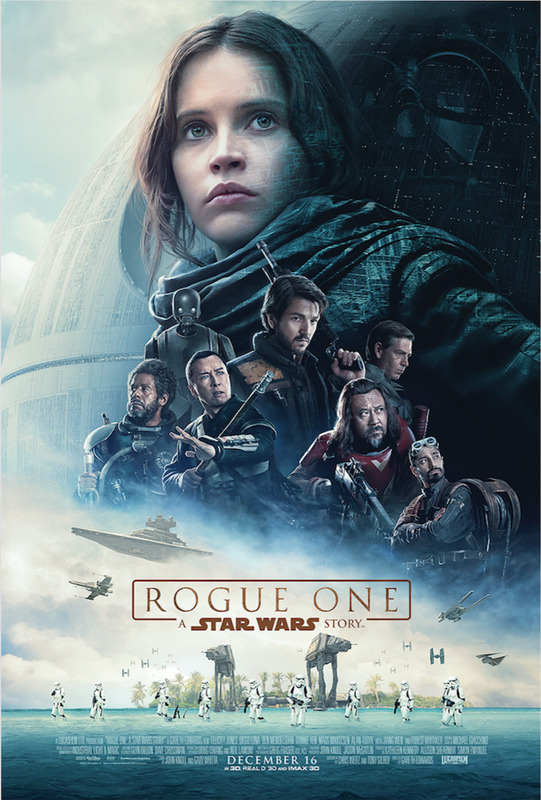 From a rainy, mountainous world to the innards of an Imperial Base (reminiscent of Bespin in Empire Strikes Back), Rogue One periodically brings you to new and exciting locations. 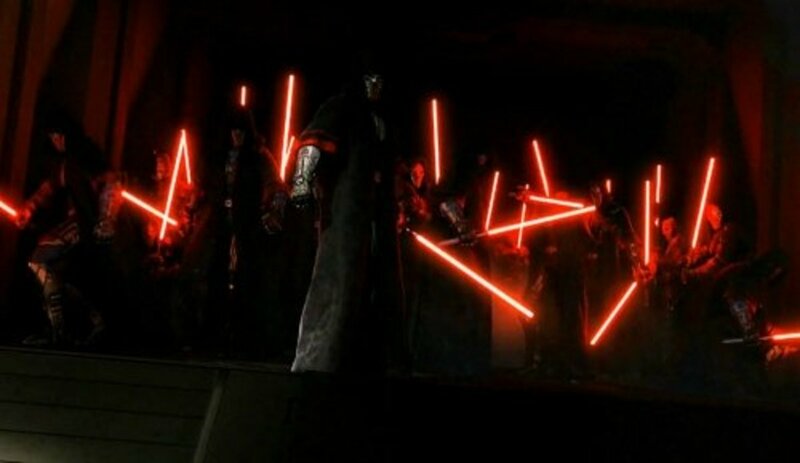 Though you won't encounter everyone's favorite laser swords much, the film more than compensates with its array of breathtaking visuals and landscapes. 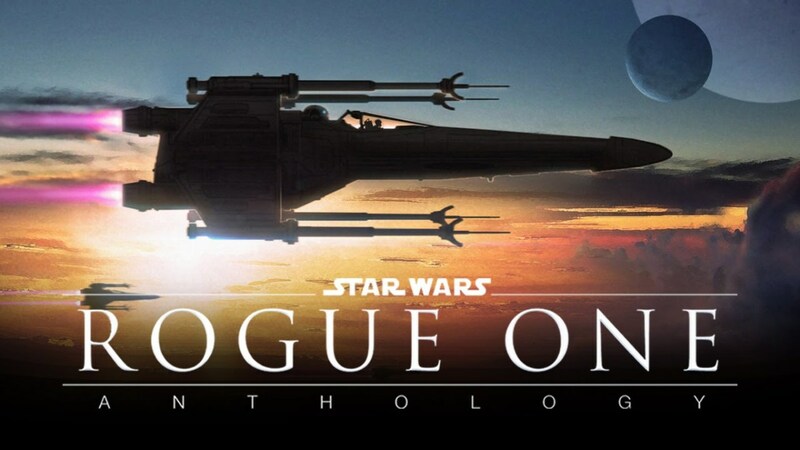 Michael Giacchino composed Rogue One's score, and he did a good job - the music is tense and exiting during action, and soft for the quiet scenes, but nothing beats the legendary John Williams compositions of classic Star Wars. Heck, even the prequels could boast of some fantastic Williams tunes. Again, Giacchino's music impresses - just be aware you're not in for the classic William harmonies. As someone who has seen all the movies, read most of the books, and watched the shows, I can say Rogue One captures and tears your heart in a gritty tale more than deserving of the Star Wars name. 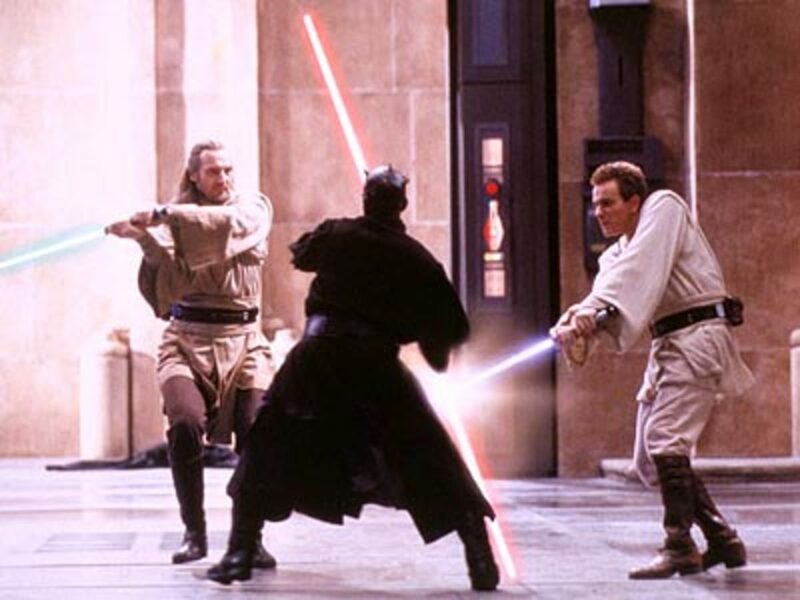 Nitpicks like the lack of a lightsaber duel, title crawl, and Williams music hardly restrain this fantastic movie that managed to captivate new and old fans alike. 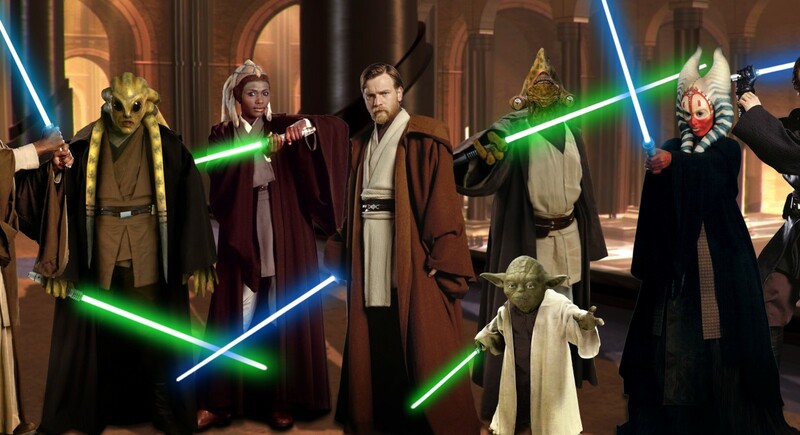 Visit the galaxy far far away and see for yourself! I think the actor who played Krennic was awesome. He was positively brimming with malice in the opening scene.